Greenmomsnetwork aims to be a valuable resource for moms seeking advice at any stage of life. No one can be the perfect parent but why not try? The Green Moms Network blog was created in March, 2012 and over the past six years has grown steadily to inspire and motivate mothers. 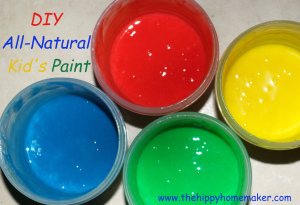 We cover many topics from an eco-conscious perspective ranging from family travel and parenting to the nitty gritty; which products work the best to remove that stain from your toddler’s Disney t-shirt. This blog is designed to share with people what I am passionate about when it comes to being a parent that is just trying to do things in an efficient way. 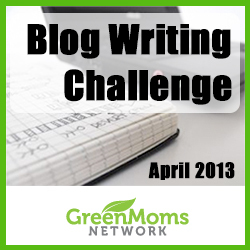 Whether you are a new mom or just want some great lifestyle advice-Green Moms Network is a valuable resource for you! 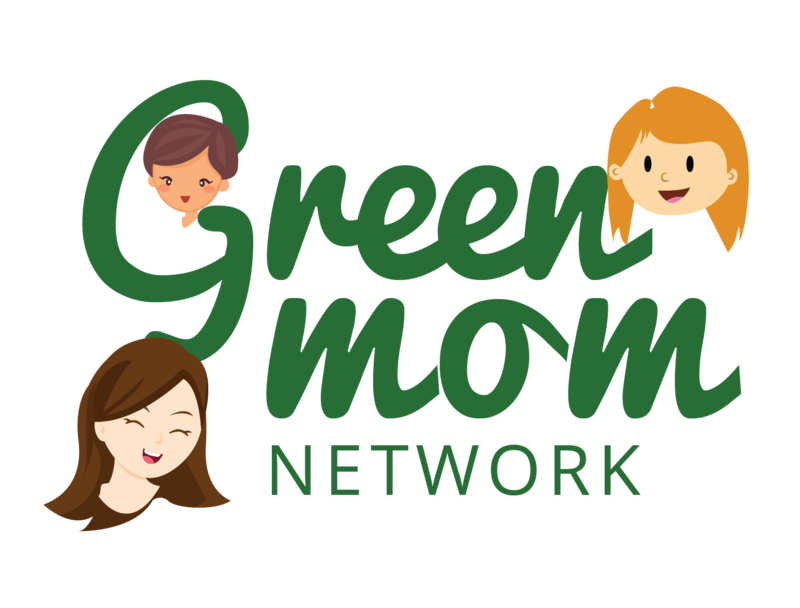 Greenmomsnetwork was designed to give a new perspective on different ways to be a parent. Below you will see just a few of our categories. If you would like to get to know us better and stay connected make sure to follow us on Instagram, Twitter, and Facebook.